Of the 10,140 knife crimes reported to West Midlands Police between 2010 and 2014, 6,231 remain unsolved, according to a Freedom of Information request. A total of 3,909 cases were solved by officers in that time. DCI Kath Davis, West Midlands Police’s chief officer for knife crime, said the possession of blades ‘would not be tolerated’ . She said: “We have invested heavily in campaigns and operations to tackle knife crime, which has led to a significant decrease over time in the number of offences recorded. “Since 2006 the number of offences has fallen dramatically and, despite an increase of around 150 offences between 2012 and 2014, we are now back on track to see a significant decrease over the past year. “The increase coincided with various awareness campaigns and operations, particularly among the younger communities. “Currently we are looking at a 116 fewer offences compared to the same period last year, which amounts to a 7.7 per cent decrease. The most common knife crime was robbery of personal property, with 4,329 recorded reports. But it has fallen from 1,295 cases in 2010 to 567 last year. Next up was causing grievous bodily harm with intent, with more than 300 cases for each of the four years, totalling 1,821. Unsolved cases have dropped throughout the four-year period, from 2,112 in 2010 to 258 in 2014. Solved cases have increased from 708 in 2010 to 1,271 in 2014. 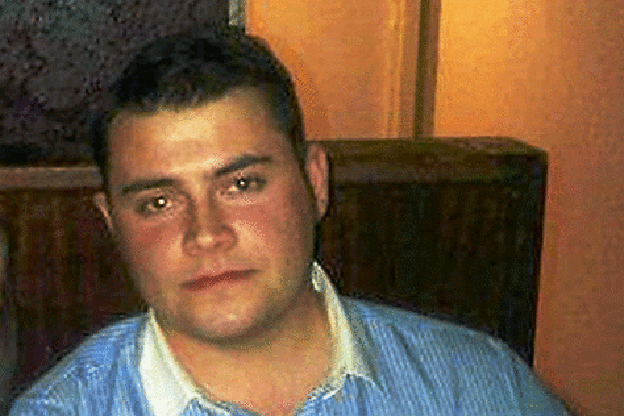 Tom Kirwan, a 23-year-old Wolves fan, was murdered in 2012 after enjoying a night out at Wolverhampton’s former Uberra club. It is still not known who struck the fatal wound, even though five people were locked up last year for their part in a street brawl during the lead-up to his death. 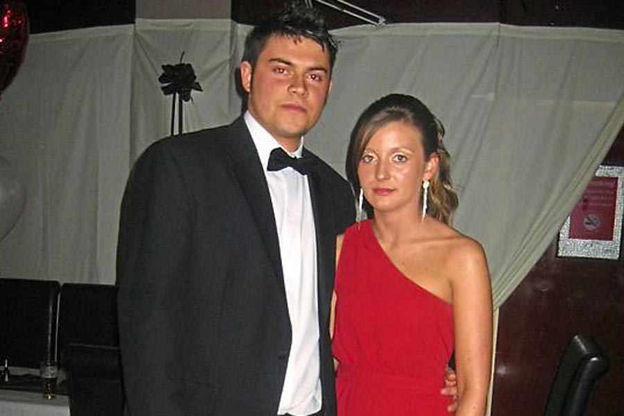 Jade, his 24-year-old fiancée, has been campaigning about knife crime ever since, raising awareness of the need for more to be done. “These people who carry knives don’t care about the effects their actions have on their victims and their families,” she said. “It is so frustrating to not know the truth about what happened and hear through newspapers or on the radio about other people going through the same thing. “I hope someone can see these figures and realise that it is time to do something serious before it is too late. “We have been trying for three years to get to the bottom of what happened with Tom and at times it feels as though no one is there to help you. “After three years you start to feel like you are being forgotten about, but from my point of view and from Tom’s family’s perspective, it is the worst thing that could ever happen. 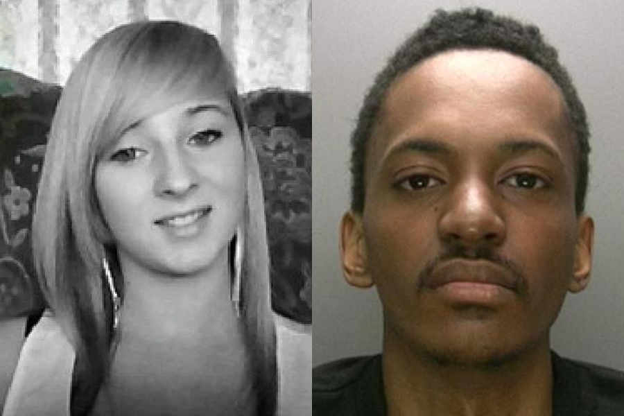 Schoolgirl Christina Edkins was killed in 2013 during a motiveless knife attack on a Birmingham bus. The 16-year-old was studying for her GCSEs at Leasowes High School in Halesowen. She was killed by paranoid schizophrenic Phillip Simelane from Walsall, who stabbed her on the number nine bus as it travelled along the Hagley Road in the city. He has been detained indefinitely under the Mental Health Act. But Christina’s great uncle, Chris Melia says that hasn’t solved or answered the underlying issues for her heartbroken family. He said: “The man who killed Christina is now locked up but that doesn’t solve the issue for us. Police say they are working to raise awareness of the issue among young people, with DCI Kath Davis, West Midlands Police’s lead officer for knife crime, saying knife detecting machines were now ‘commonplace’ in schools and colleges. She said: “Educational packages are delivered at schools in this region from Years 5 and 6 whilst educational support, partner agencies in youth centres, alternative education providers and Pupil Referral Units carry this through until people leave the education system. West Midlands Police and Crime Commissioner David Jamieson admitted there is much more that needs to be done to eliminate the ‘scourge’ of knife crime. He said: “Knife crime is a priority area that we are working hard to tackle. “Our youth commissioners, working with their communities pushed for the introduction of knife surrender bins.